In this age, the best way to every person’s heart is through his or her stomach. There are many people who enjoy trying out different kinds of delicacies from different countries. If you are one of them, then you should come by and visit the Copenhagen Food Fair. It is actually the base where many important goods are put on show. Some of these are Food and Beverage, Food Industry, Hospitality, Catering and Confectionery Food. This Trade Show, Fair and Exhibition is forecasted to be joined by close to 30500 attendees. This is organized biennially. 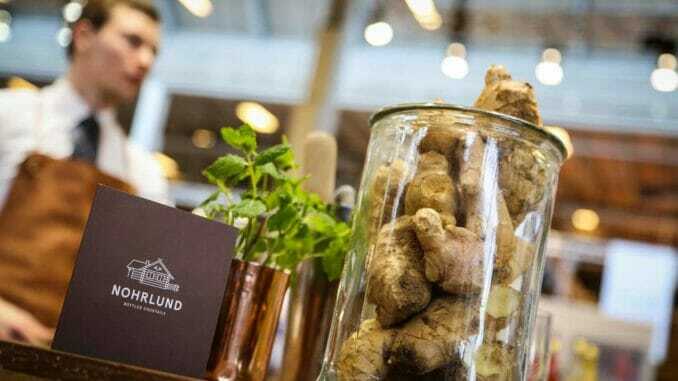 This food fair is a 3 day event being held at the Bella Center in Copenhagen, Denmark. This event showcases product from Bakery & Confectionery industry. Reputed and famous exhibitors will gather here in Copenhagen Food Fair and showcase a wide range of products and services like Meat and meat products, Dairy products, Canned and frozen food, Fast food or Convenience foods, Bake, off, Fish and shellfish, Fruit and vegetables, Bakery products or Confectionery, Chocolate and candy, Coffee, tea and spices, Wines and spirits, Beer and soft drinks, hotel and restaurant fitting, Conference fitting and equipment, Bar and pub fitting and equipment, Shop fitting and decoration, Music, sound and lighting, Entertainment machines, Vending and coffee machines, Clothing and uniforms, Office administration and IT and more. People from all walks of life are sure to have a great time at this event with their friends and family. Everybody loves food so being at this fair is a great opportunity for you to sink your teeth into the delicious feast.